The Garden Room (18.8m² / 202ft² ) is separate from the main house, and as the name suggests is in the garden. 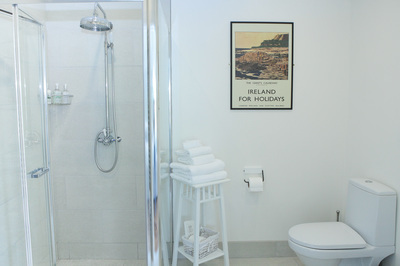 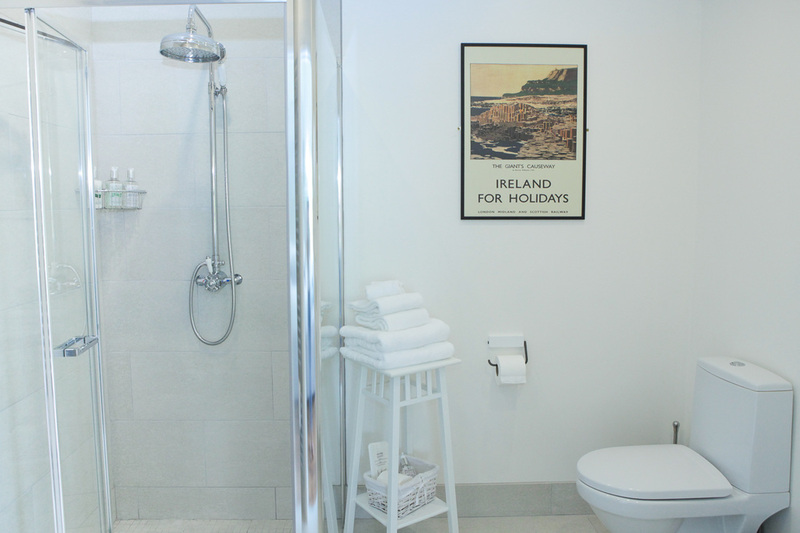 It comes complete with French doors onto a small terrace where you can sit and enjoy our beautiful gardens; the en suite bathroom (5.5m² / 59ft²) is a wet room complete with rose shower head and traditional handset (no bath). 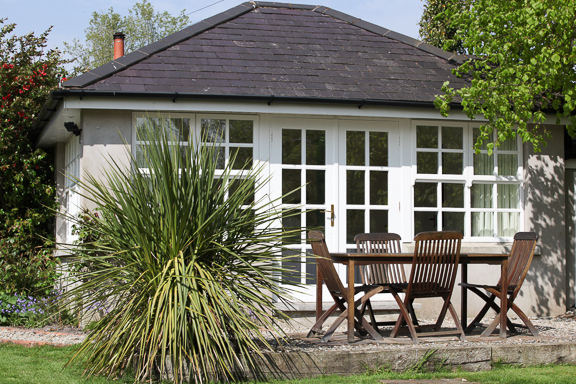 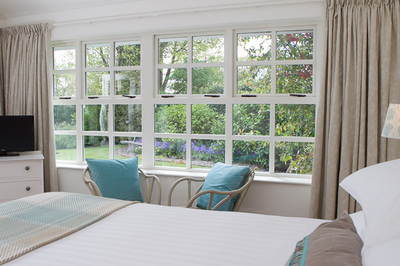 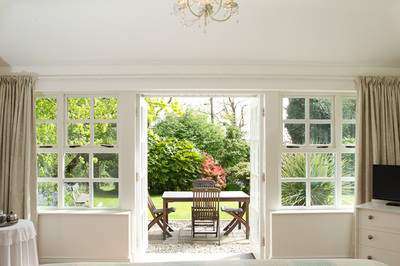 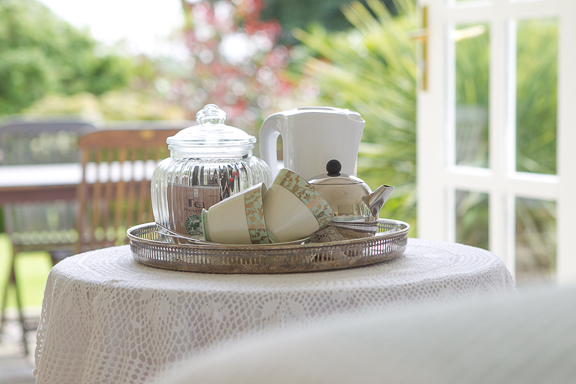 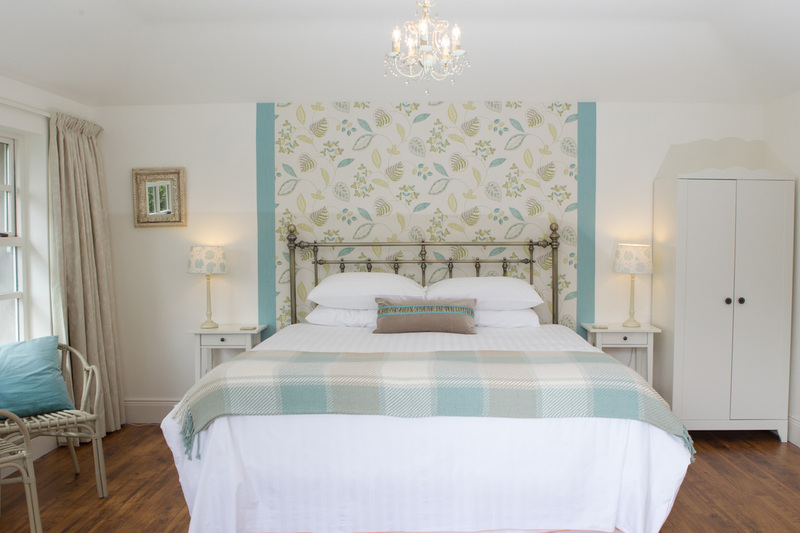 The Garden Room is available between 17th March - 30th September only.